What Is Glucosamine and Why Do We Recommend It? In a normal joint, glucosamine combines with chondroitin to build and maintain cartilage. Cartilage is the layer between the joints that shields the bones from each other. 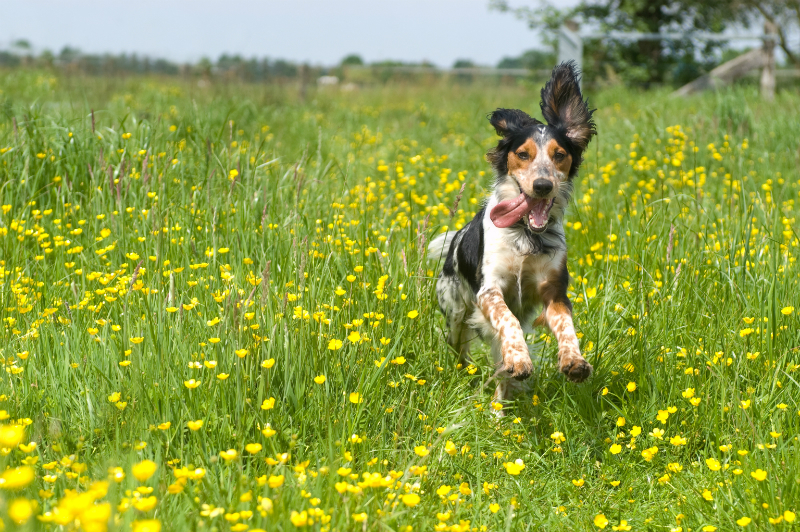 Young, healthy dogs continually produce enough glucosamine to keep their cartilage in a healthy condition. 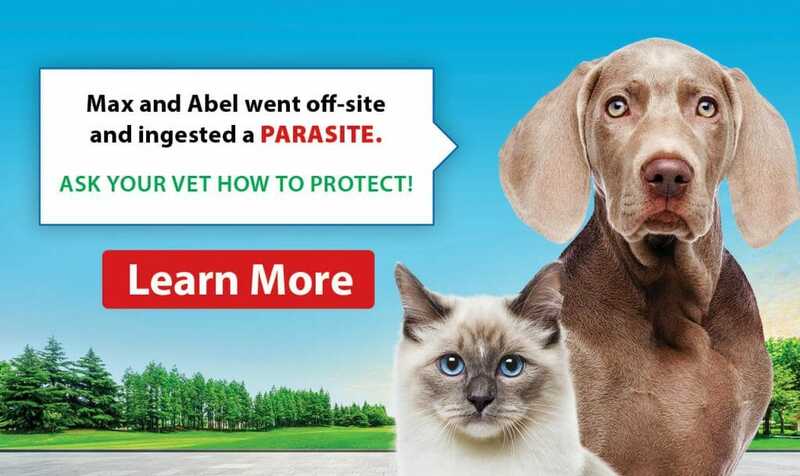 Why Should I Buy Senior Cat Food? 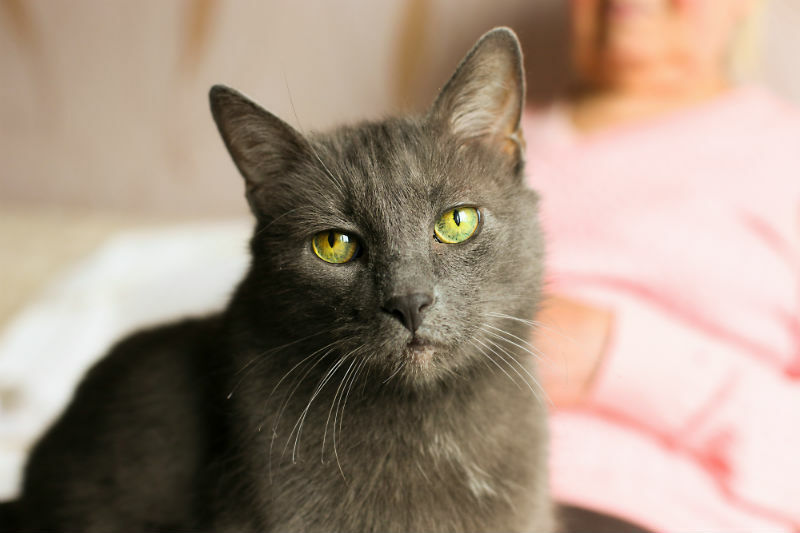 As cats age, most of them will develop disorders and age-related conditions. 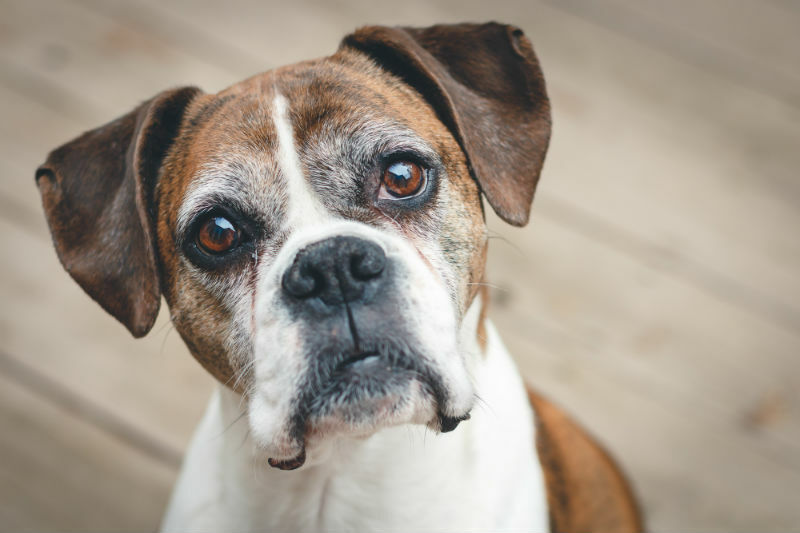 Senior cat foods can help manage or delay the onset of many of these issues. 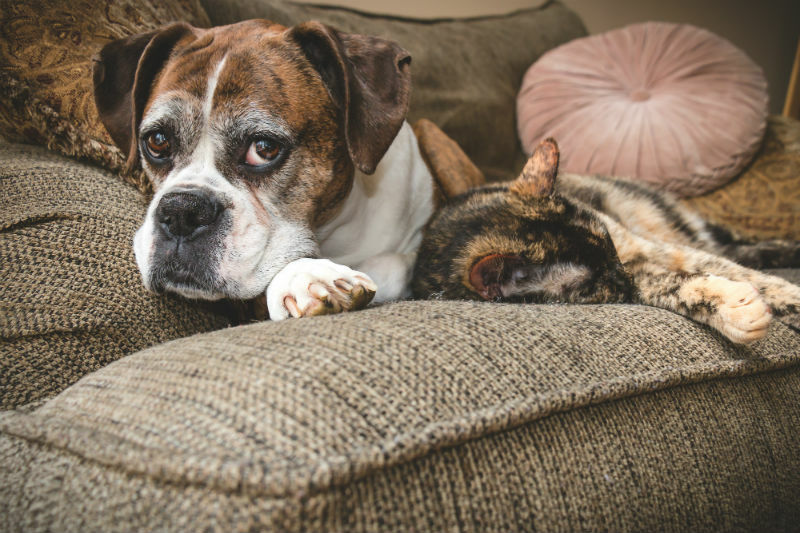 Below we look at a few of these issues and how feeding a senior formula will help your cat through their senior years. Why Are Black Cats Considered Bad Luck? Halloween is right around the corner, and the black cat is symbolic of this holiday. Perhaps the most common superstition, many people believe owning a black cat or even seeing a black cat can bring them bad luck. 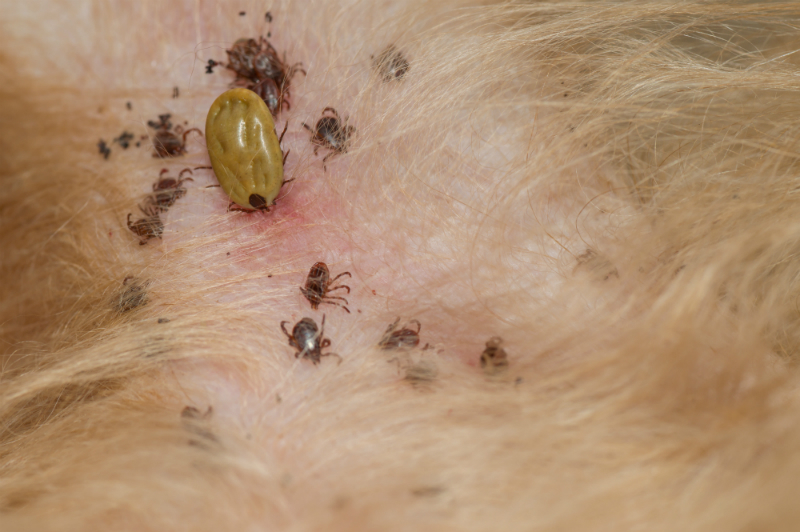 Ticks are a troublesome parasite that is not always easy to spot on your pet. They are a spider-like, egg-shaped creature that has 8 legs. They can vary in size from 1mm to 1cm.